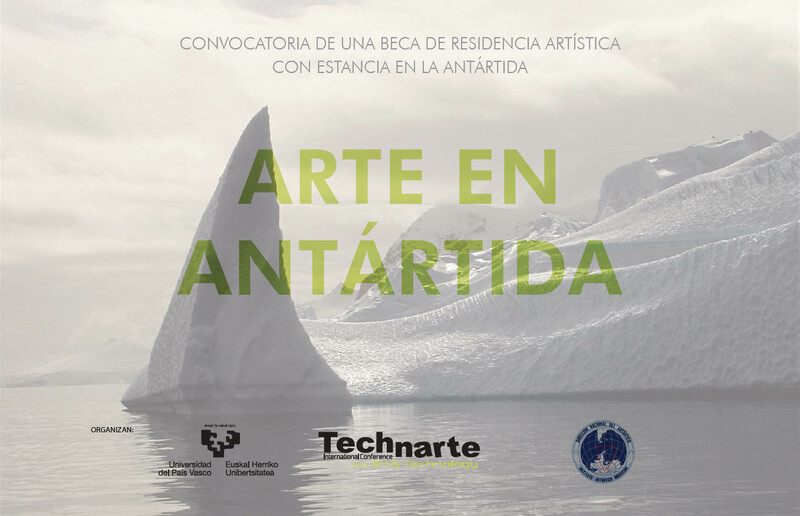 Art in Antarctica is a cultural programme that starts up because of the responsibility of taking care of the Antarctic heritage and the environment of our planet. 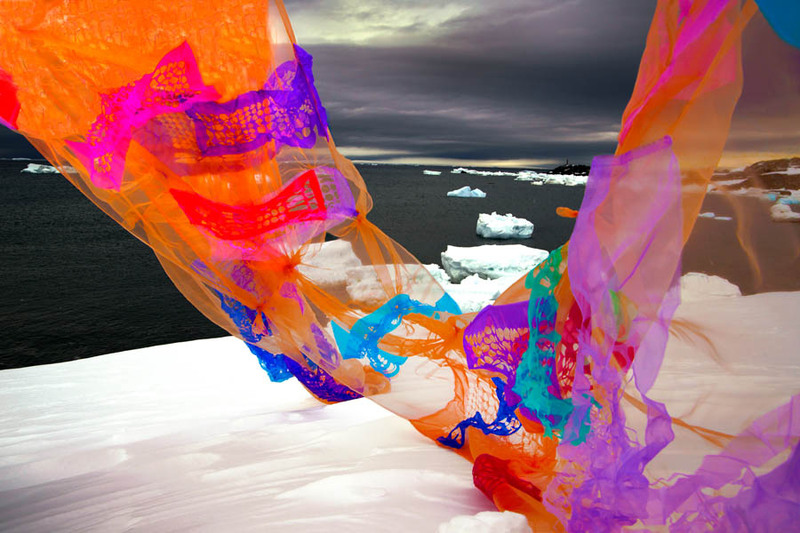 Through past editions of Art in Antarctic, artists from all nations and from different artistic disciplines have developed their projects in Antarctica. 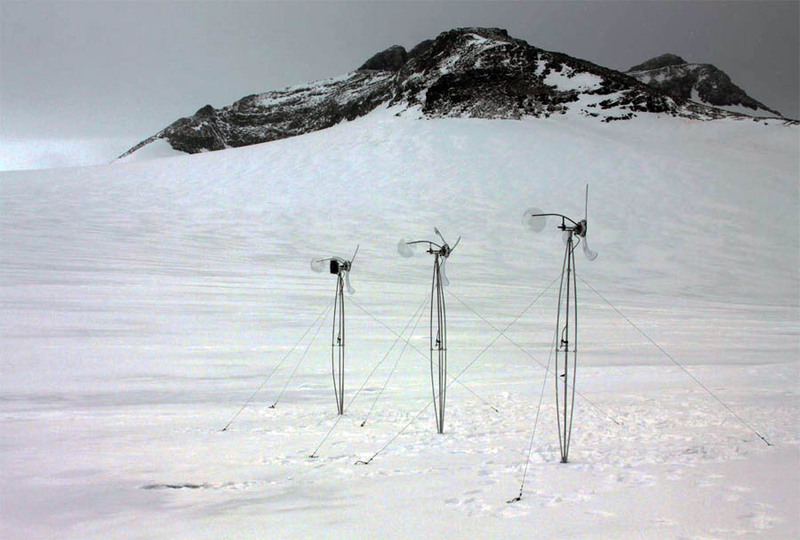 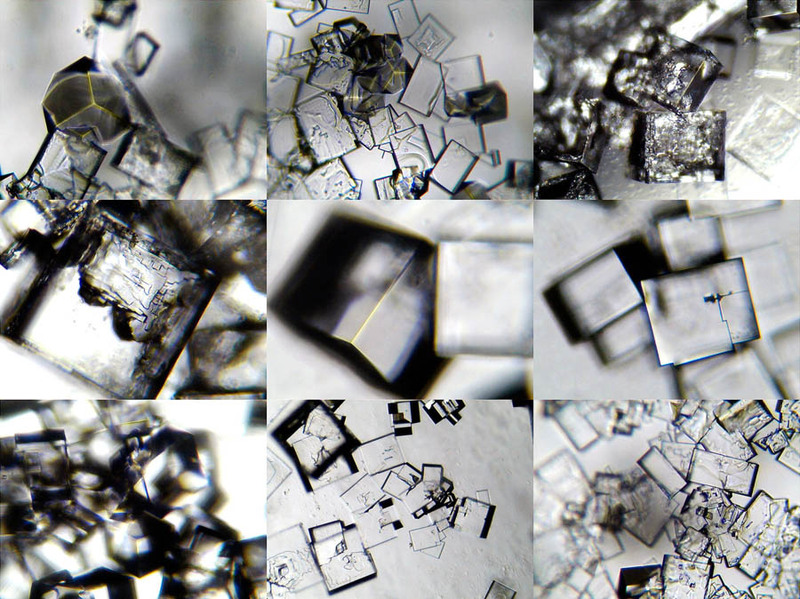 Related to art + technology projects, we can highlight the artist and engineer Joaquín Fargas, who was speaker at Technarte Conference in 2014 and took part in 2011 edition of Art in Antarctic, where he developed Utopia project, a fanciful fight against melting of Antarctic Continent. 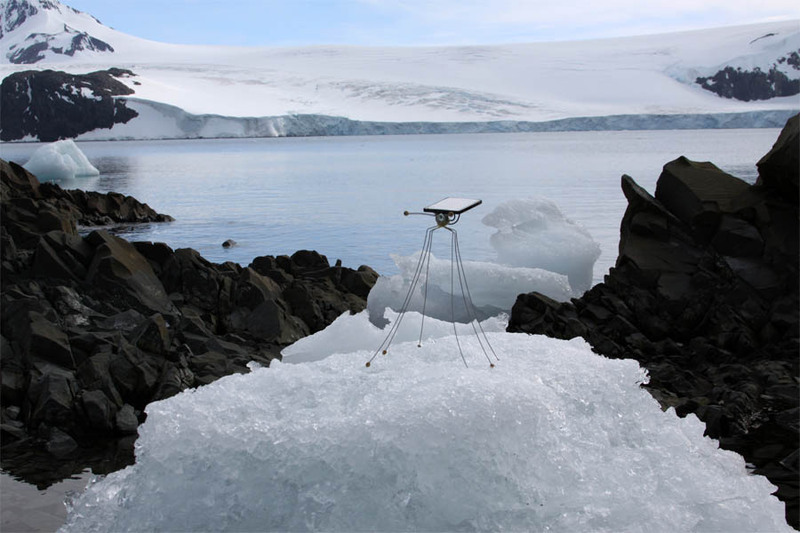 In the same way, other projects related to technologies such as microscopic photography or interactive installations with light have been part of previous editions of this cultural programme.